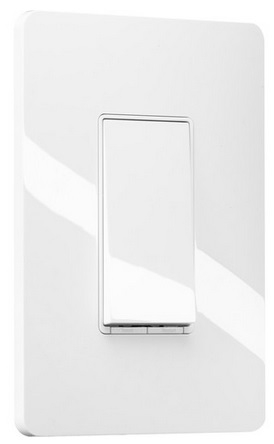 Home > Uncategorized > 2-Pack Of TP-Link HS200 Smart Wi-Fi Light Switch Only $39.95 + Free Shipping! April 16, 2019 Comments Off on 2-Pack Of TP-Link HS200 Smart Wi-Fi Light Switch Only $39.95 + Free Shipping! B&H has the TP-Link HS200 Smart Wi-Fi Light Switch (2-Pack) for $79.99, plus clip the 50% off coupon that’s on the product page (just above the price), to bring the price down to only $39.95 + Free shipping! Marc Jacobs Sunglasses Only $39.99 + Free Shipping!